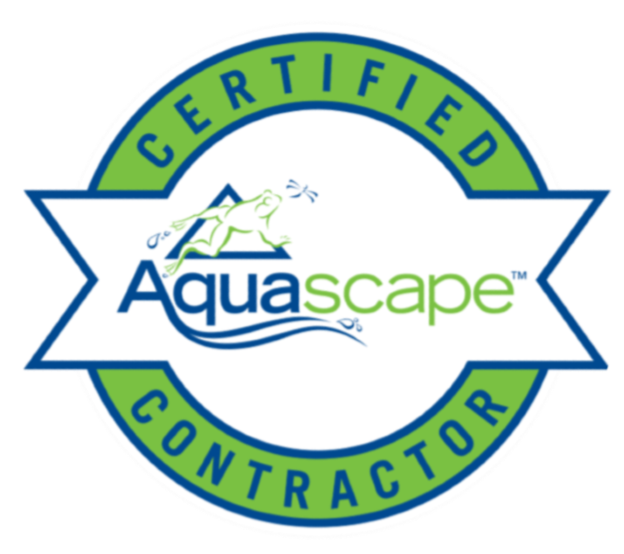 The Pond Doctor is a full service design, install, and maintenance company specializing in just water features. We have been serving Northern Virginia since 2006. Whether you need repairs , cleaning, or a service contract, If you live in the Northern Virginia area, The Pond Doctor can help. We can also design and custom build a beautiful water feature that will make your backyard a paradise. The Pond Doctor understands the small pond ecosystem, and how to maintain it for maximum health and beauty. Because they’re self-contained biological systems, ponds need to be cleaned periodically and the water quality maintained to insure that fish, plants and other living specimens are happy. When they’re happy, your pond will sparkle – and you’ll be happy. Your special place by the water will bring joy and peace. If you Live in the Northern Virginia Area Contact Us Today. 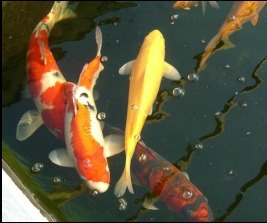 The Pond Doctor, LLC was established by Mark King, a water garden enthusiast. Mark built his first pond in his own Northern Virginia backyard. 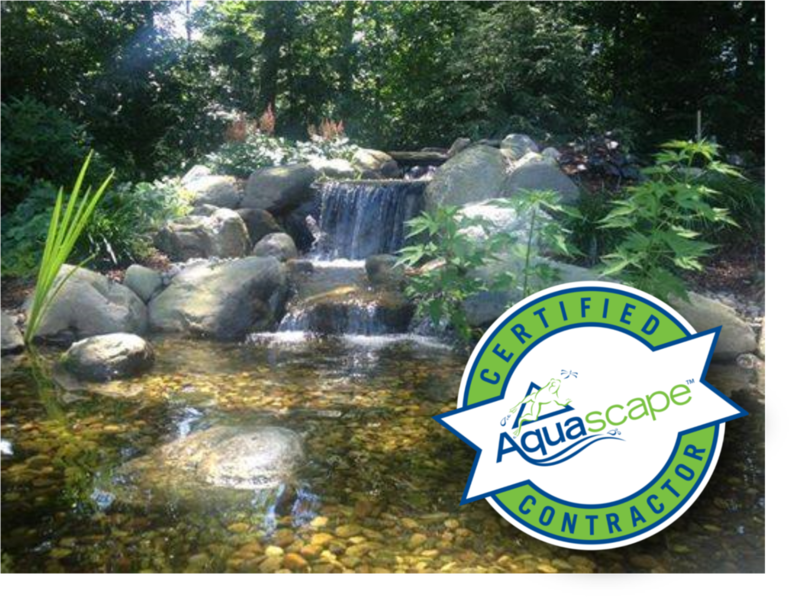 Serving Northern Virginia since 2006, The Pond Doctor is your one source for installations and water feature maintenance, restoration and improvement. 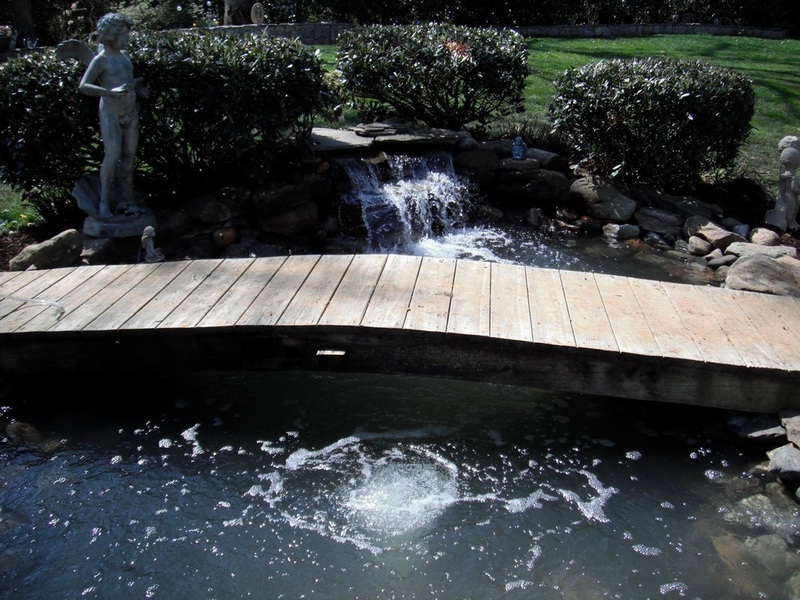 From seasonal clean-outs to the installation of filtration systems and waterfalls, The Pond Doctor is at your service.